Produced for Rhyme Syndicate Productions. Tracked at One-on-One Recorders, North Hollywood and Syndicate Studio West, September trough December 1991. "Freedom Of Speech" contains a sample of "Foxy Lady" by Jimi Hendrix. 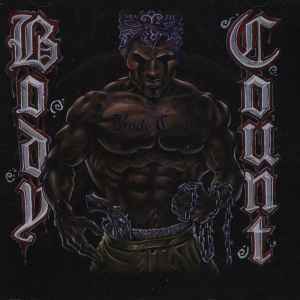 The track replaced the "Cop Killer" track which appeared on the initial Body Count album which was pulled from the market.